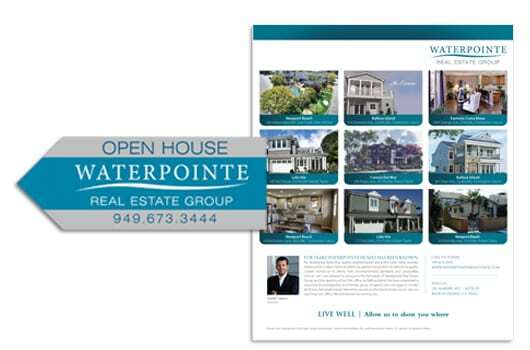 Our task was to drive qualified traffic to the new homes sales office at Waterpointe Homes’ Newport Palisades. 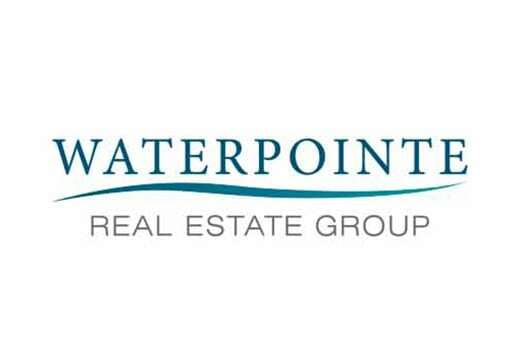 The target market was young professionals that live in Coastal Orange County. 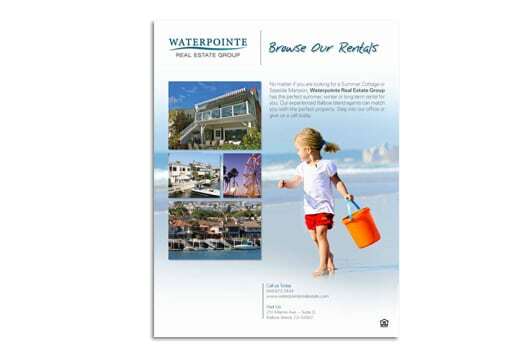 We used a multi-media strategy comprised of mail, print and digital advertising. We designed signs that were placed at major intersections around the community. Internet banner ads were written and positioned online. Postcards were also mailed to local renters whose current payments exceeded $3,000 per month. 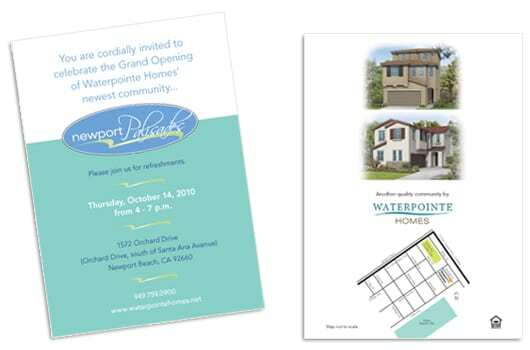 The marketing message conveyed that Newport Palisades offered affordable new homes starting at $598,00 in a gated community located in the prestigious city of Newport Beach. Newport Beach is known for its million-dollar homes. The first phase of six homes sold out in a 90-day period.